Over the past decades , there has a huge rise in the number of people coming to New Zealand to live here or travel . I was one of those . It was a good choice my parents made to raise me in a peaceful country and fairly rich country . But raising me in Samoa, could have been the biggest mistake . If I had , I would have come back to my house a scar on my back because of how hard the teachers hit . Yes . 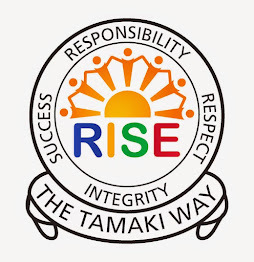 The teachers in Samoa hit the children that are being rude . Luckily , I was born in Auckland , New Zealand . Good thing . The schools here don't dish hiding's if the children are being rude with the meter ruler . If you came to visit my hometown , you would be surprised to find out that more people live in Auckland . 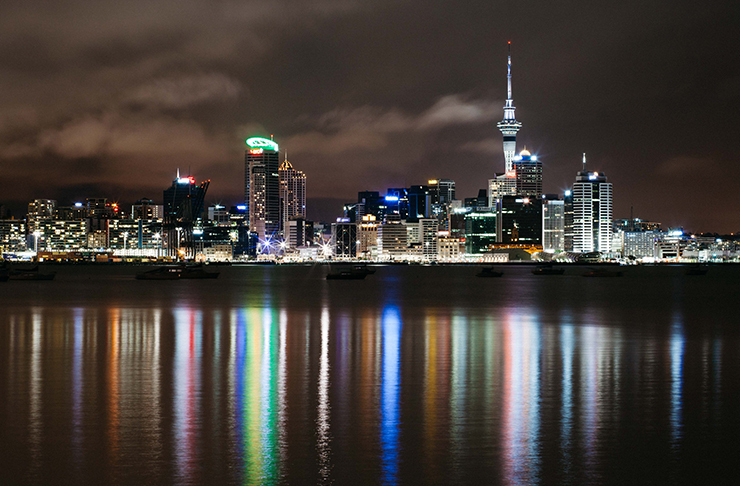 About 1/3 of New Zealand's population live in Auckland . You'd add to that . Even if no one recognized . Another Thing , Auckland is New Zealand's metropolis . For everyone who does not know what metropolis , It is a city in the DC Comics in which Superman lives in . It's quite popular as well I think. Last Thing : The food . The food in Auckland is alright . It's not bad to eat . If you're a fan of seafood , You could find some in the shops . But if you want to catch it yourself , Try going fishing some time . Fishing is one thing that goes on in New Zealand. Hey LJ my name is Billy and I work with Rachel at the Summer Learning Journey programme. It's been awesome reading this post you have completed and also checking out your blog and seeing how hard you've been working this summer. Well done, I am really impressed! Thanks for sharing a few interesting facts about Auckland and making some interesting comparisons to life in Samoa. I am glad to hear that you are proud to have been born in New Zealand. I guess you can always go back and visit Samoa. Have you ever been to Samoa? I've only been to Tonga and Rarotonga. They were awesome! Rarotonga was much smaller than Tonga. I've yet to go fishing in Auckland but I did try fishing in Tonga - but I had no luck! Thanks for sharing! Do you think you will ever live in another city in another country?